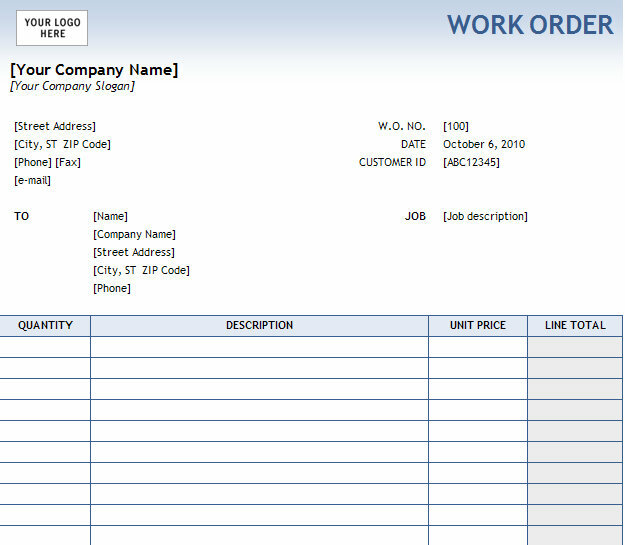 Use this work order form template to track your work order progress. 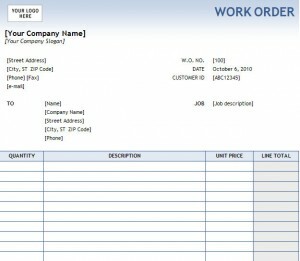 Add the work order contact information and line item details in this sample work order form. Download the work order form template today. Thanks to every one, who put this on the site. it was very helpful.